In Hong Kong, some companies working in property have begun adopting proptech, but by and large, the industry and regulators have been slow in tapping into these advances, which analysts attribute to a few factors. ● Hong Kong’s high living costs and history as a traditional financial centre have held back innovation and tech development, according to JLL. ● Red tape. Regulators are swamped with daily tasks, and would require a special task force to lead the initiative, says chairman of the land surveying division at the Hong Kong Institute of Surveyors (HKIS) Conrad Tang. ● Highly competitive agency business and stagnant secondary market. Home sellers are not incentivised to invest in marketing. 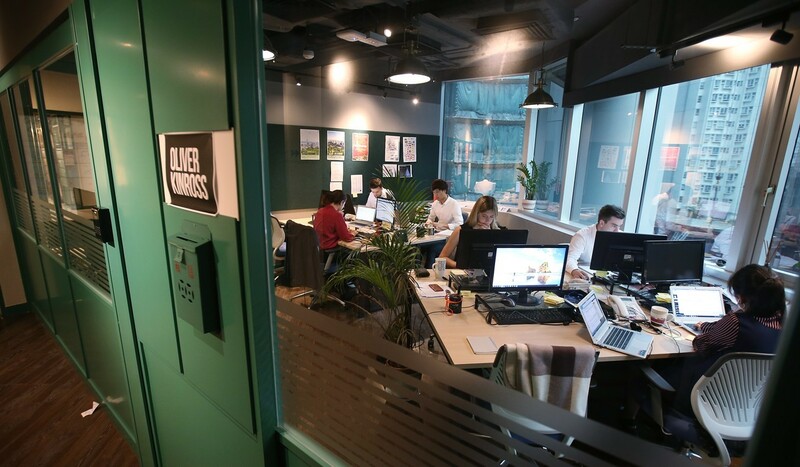 Still, the private sector has benefited by adopting proptech solutions, such as co-working space operators using sensors to detect vacant rooms and cubicles to fully utilise space, says JLL. And such growing trends are drawing investments. JLL said in a November report that 179 start-ups in Asia-Pacific have received US$4.8 billion, or over 60 per cent of the world’s proptech investments since 2013, with Hong Kong and mainland China taking US$3 billion of that amount. Hong Kong is also aiming to become a global hub for innovation and technology, earmarking HK$50 billion (US$6.37 billion) this year to boost the tech sector. Here are some key trends to watch. Integrating Internet of Things (IoT) devices, Wi-fi connectivity and cloud computing, smart building and office design are redefining workspaces and building management to improve space utilisation, increase productivity and energy efficiency, according to Jeremy Sheldon, managing director for markets and integrated portfolio services, JLL Asia-Pacific. Increased interaction among staff in shared workplaces have prompted large firms like HSBC, Deloitte and Manulife to opt for co-working spaces. Swire Properties, whose offices are fitted with LED sensor light with auto on/off function, has signed an agreement to lease four floors of 54,000 square feet to WeWork in a commercial tower in Taikoo Shing. An integrated building management system helps to centralise the operations of building service components – from CCTV and access control to heating, ventilation and air conditioning, efficient use of energy – that can aid owners achieve green building accreditations, such as LEED issued by the US Green Building Council and BEAM Plus by the Hong Kong Green Building Council. Microsoft has teamed up with agent chain Ricacorp to launch Rica+, an AI-powered home searching platform. According to Microsoft, Rica+ combines AI and machine learning to analyse listings, transactions, bank valuations, prices and customer preferences to maximise the chance of closing a sale for Ricacorp, which has a has a database of 1.7 million flats, 4.8 million individuals and documents related to 1 million companies to organise. Estate agents are embracing virtual reality (VR) and augmented reality (AR) technologies to offer immersive viewing experience, especially when the buyer or property is overseas. Centaline and expat-focused agent OKAY.com use Matterport, a US-based VR company, to produce and publish VR footages on their websites. 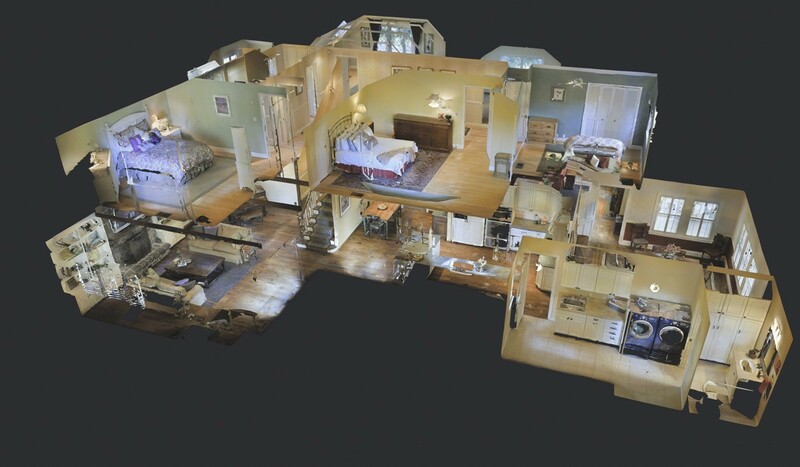 Sotheby’s International Realty has launched a mobile AR app,which it says, brings a home’s virtual staging images from 2D perception into augmented reality allowing the user to virtually furnish and decorate a vacant space. “When a client purchases a property, it is not only a matter of money. It also reflects his personal taste and lifestyle. The app … brings out the true potential of the home,” says LIST Sotheby’s International Realty Hong Kong chief operating officer Binoche Chan. But VR adoption by local agents is slow, compared with the US. “When agents are all competing to match clients with landlords, there is less incentive for the out-of-pocket expenses associated with VR and other investments in marketing the property,” says OKAY.com chief technology officer Torbjörn Dimblad. While it uses VR technology to entice potential buyers of a Sai Kung project of the location’s coastal beauty, Sino Land also adopts a wide usage of mobile apps to provide buyers and agents with updated project sales information. "The app … brings out the true potential of the home"
Owners of existing projects may use another app to access concierge and clubhouse services, order delivery, read notices and contact service staff, according to Sino’s associate sales director Victor Tin. Technology, which underlines the success of online shopping at the cost of bricks-and-mortar store sales, is now being adopted by retail property owners and malls to lure shoppers back. 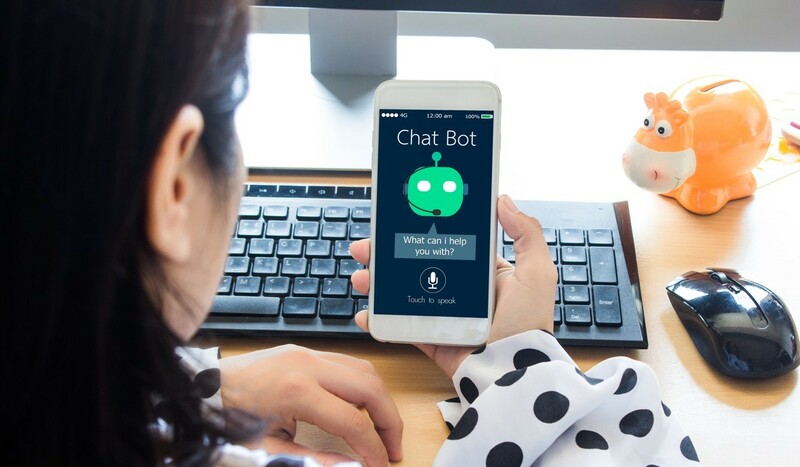 Malls operated by Link Asset Management has allowed Asiabots, a start-up specialising in AI chatbots and supported by an incubator programme run by Hong Kong Science and Technology Parks to put its AI concierge app into use in an initial project. “Whenever the shopper visits a Link mall, he can ask the app any question, and the bot will tell the location of the shop, restaurant or anything else the user is looking for,” says Asiabots founder and CEO Thomas Wong. The AI concierge also collects and analyses shopper interactions to turn the data into useful analytics for Link and its tenants. Shopping malls and retailers are increasingly using facial recognition technology to track customers and collect data about their demographics, according to Eric Or, managing director for Hong Kong and Macau at Jardine OneSolution, which develops and implements facial recognition systems to track foot traffic and identify basic demographic data like gender, age and ethnicity. “When using sensors and cameras to collect personal data, it also involves privacy and security issues. That’s why retailers also have to think about investing in data security to prevent costly data breaches,” says Or. 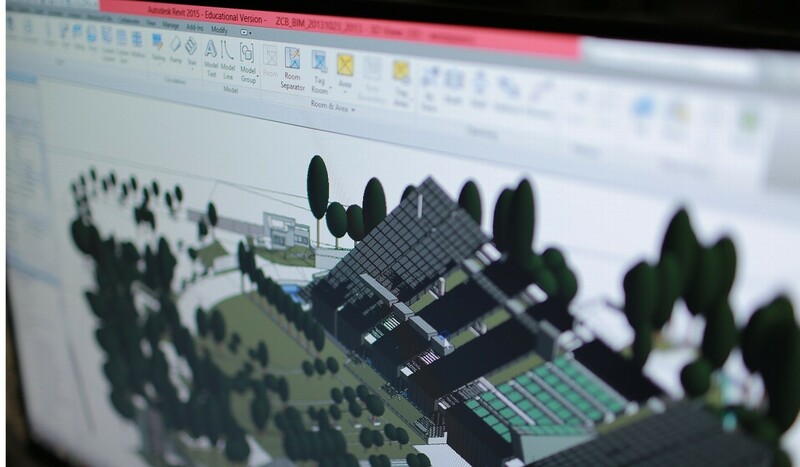 Building information modelling (BIM) is a 3D process that plays a pivotal role in a construction project – allows for more collaborative, cost-effective and efficient processes throughout the design, construction and implementation stages of a building. While cities such as Singapore have made BIM mandatory for public projects, Hong Kong’s construction industry is playing catch-up. In a recent circular, the Hong Kong government said it would pursue the use of BIM technology in capital works projects starting in 2018. 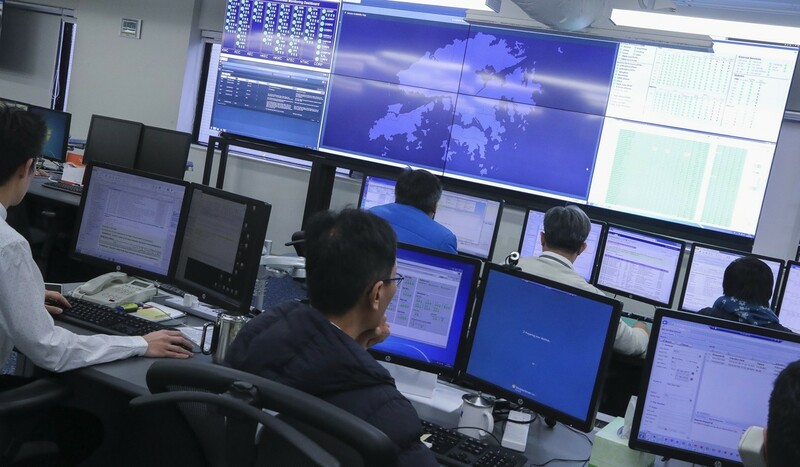 The industry hopes that the proposed development of a territory-wide, common spatial data infrastructure (CSDI) will help integrate BIM and geospatial data of Hong Kong. CSDI is essentially a mix of all geographic data and inputs onto a single platform to allow planners complete spatial awareness, and undergirds what we call smart city development. 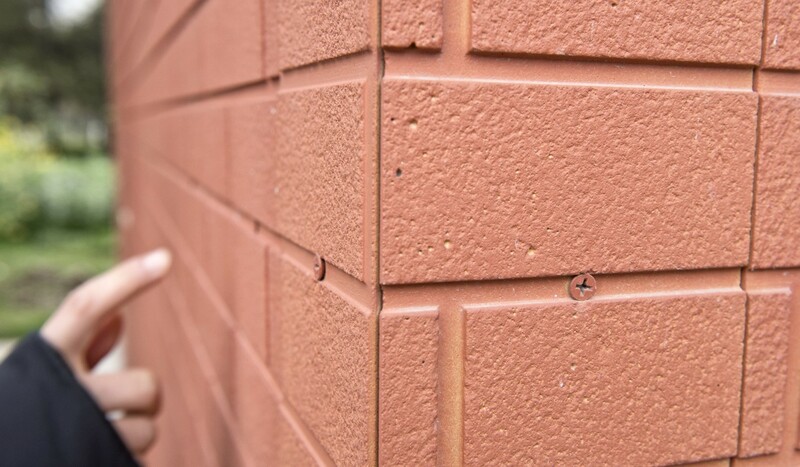 Until three or four years ago, 3D printing was uncommon in the construction industry. It is now being used by architects, engineering firms and interior designers to validate design for manufacturing and assembly, the feasibility of the design, enhance the effectiveness of construction and eliminate uncertainties. 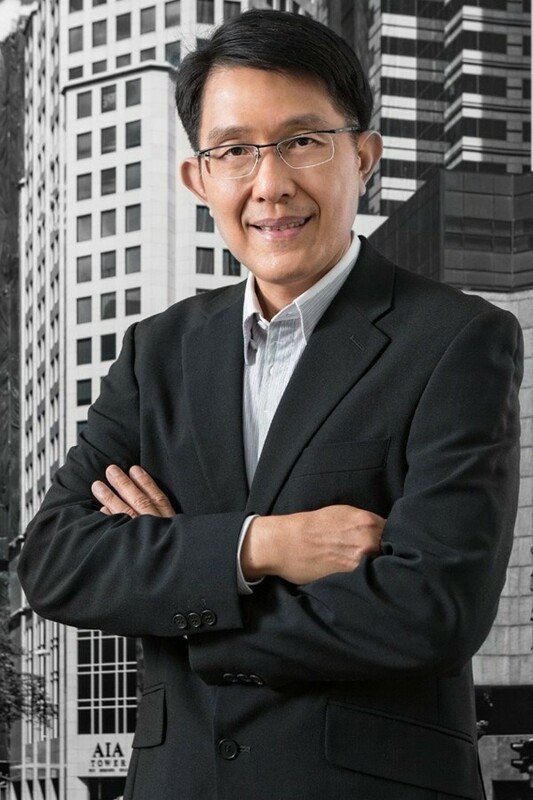 Richard Soon, director and architect at P&T Group, says Hong Kong is an ideal place to introduce prefabricated prefinished volumetric construction (PPVC), which has been in use in Singapore for a few years. PPVC refers to manufacturing prefabricated modular units in a factory off site before they are transported to the site in blocks and fixed to a structural frame. But PPVC has limitations. As buildings are constructed block by block, structurally the building cannot be higher than 20 storeys. Given the very tight plot ratios in urban areas, developers want to build higher and denser, making the technology unsuitable for high rises, at least for now. Prefab buildings’ other trade off is aesthetics and style. Hong Kong’s antiquated deeds registration system and an equally dated regulatory framework are in pressing need of reform, according to experts. Under the existing system, the Land Registry only serves as an index and does not legally prove ownership of a property. As part of the conveyancing process, both the buyer and seller have to separately hire a solicitor to make sure the seller truly owns the property. "If there is no reform, which was actually enacted in 2004 as the Land Titles Ordinance, to simplify title registration and transfer, Hong Kong can’t claim itself to be a real smart city"
Tang points out that while the government may have scanned deed documents, the text within these scans are not searchable. To move forward, it must digitise all deeds, and then carry out an exhaustive land survey to identify boundaries, easements and encroachments. There are then legal obstacles to clear to make way for blockchain. 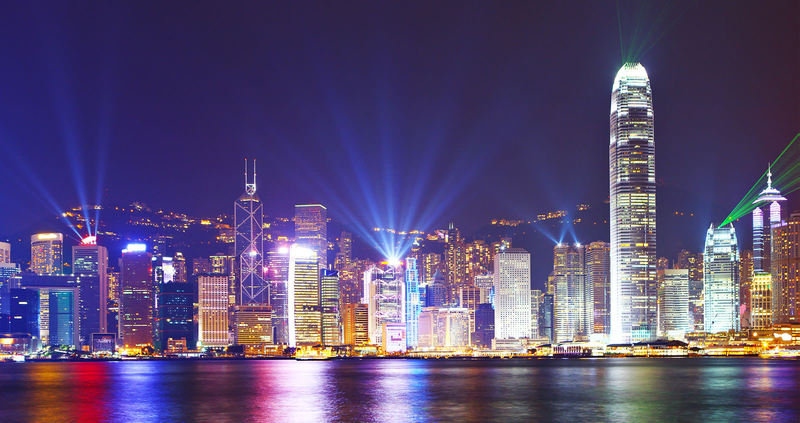 The Hong Kong Monetary Authority had concluded in a white paper that a computerised blockchain title registration system is not possible under the current legal regime. One statutory requirement stipulates that “for any land transaction to be valid is that it has to be made in writing”. Nonetheless, moving to title registration and then to blockchain offer clear rewards. Title registration will bring in clearer land and property ownership; faster conveyancing process; automation and transparency; and fewer legal disputes. Using blockchain allows for a smarter and more transparent system, and would cut down the lengthy process of recording and transferring titles, with the added benefit of virtually bulletproof transparency.